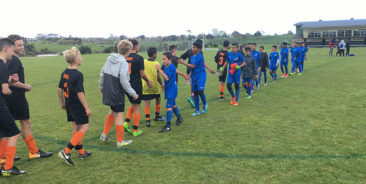 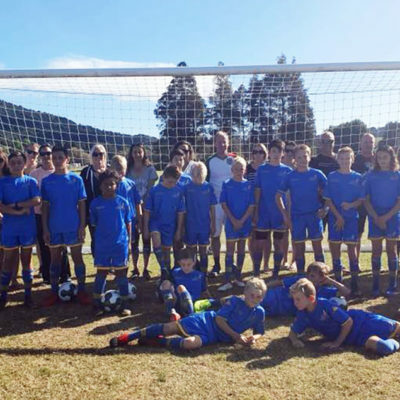 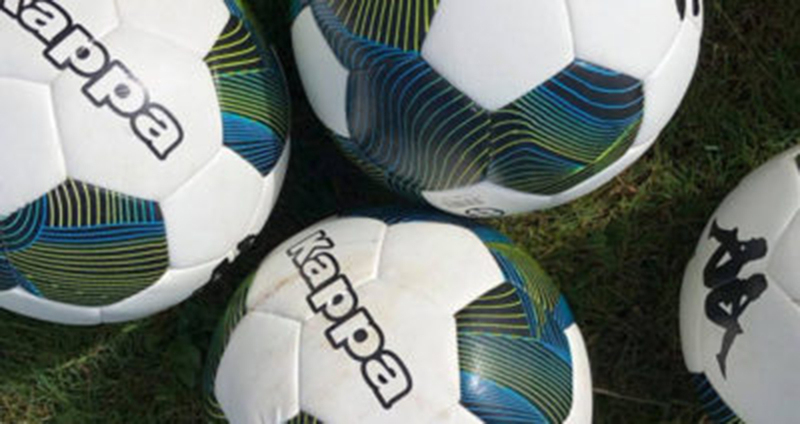 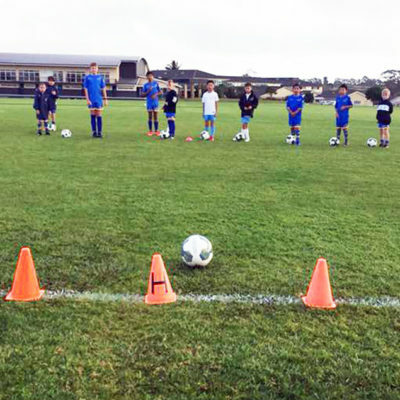 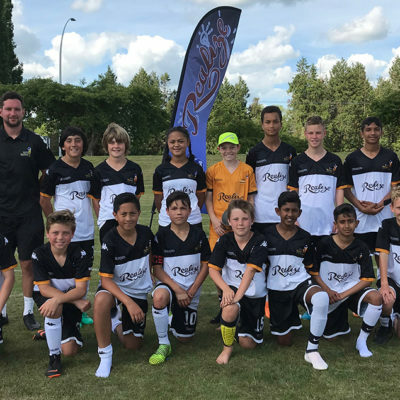 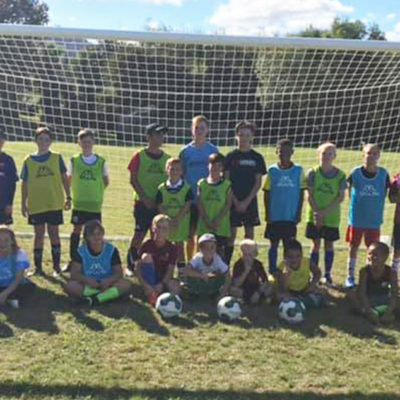 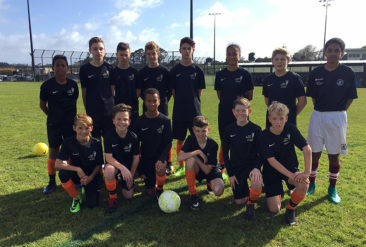 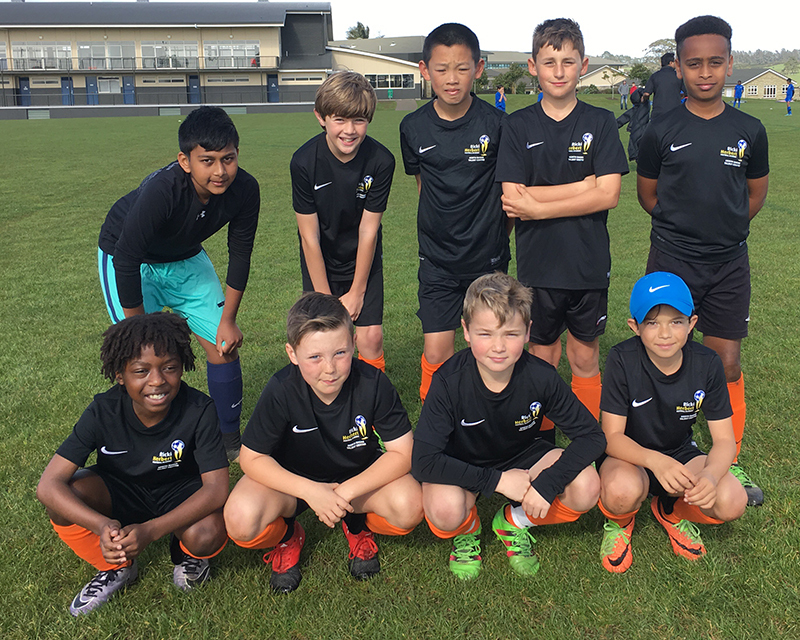 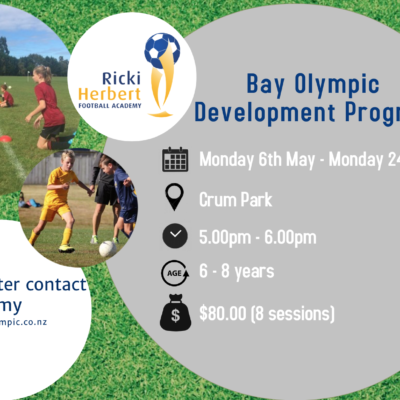 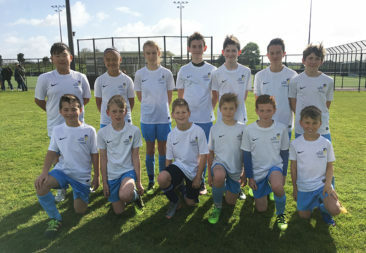 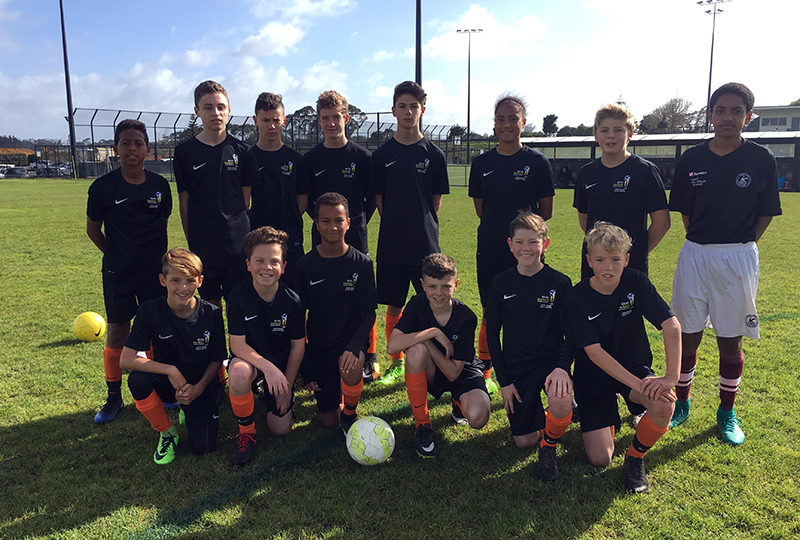 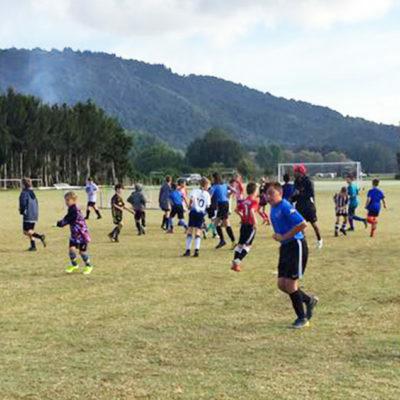 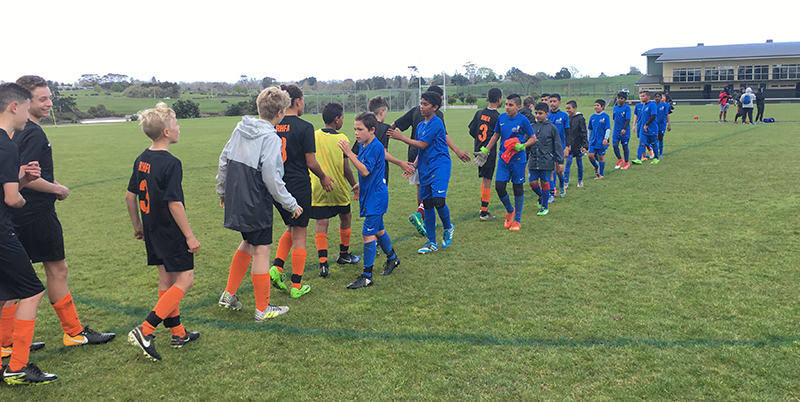 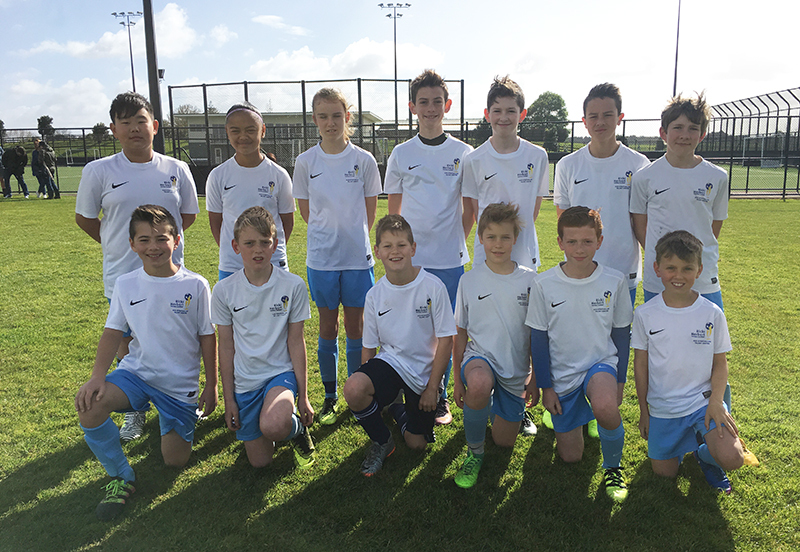 Three Auckland-based Talent Development Centres have enjoyed a day of football with teams playing at ACG Strathallan’s excellent facilities at Karaka. 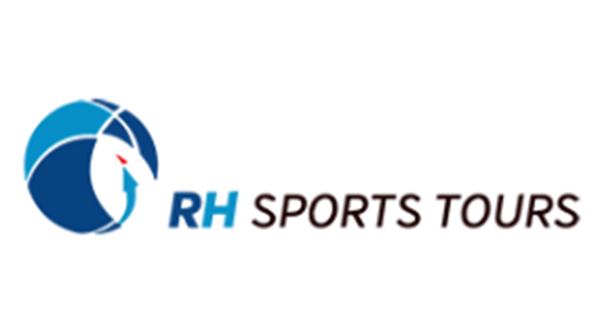 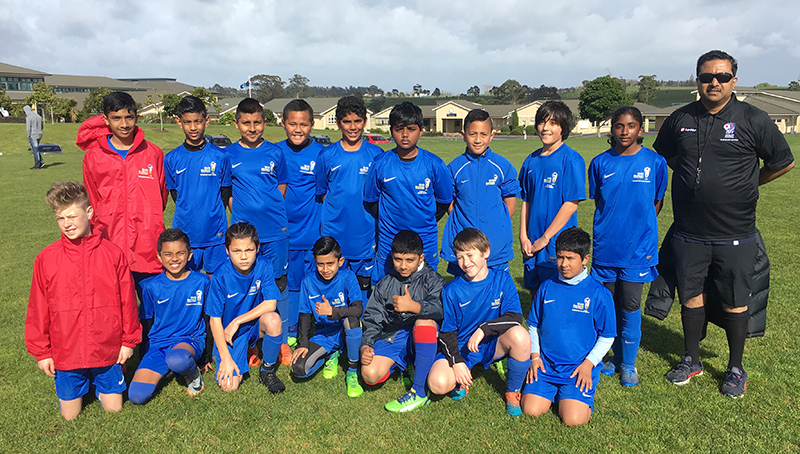 Teams from the Ricki Herbert Football Academy’s centres at North Shore, Papatoetoe and ACG Strathallan met on Saturday September 16. 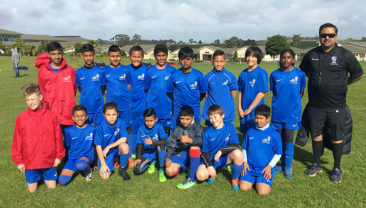 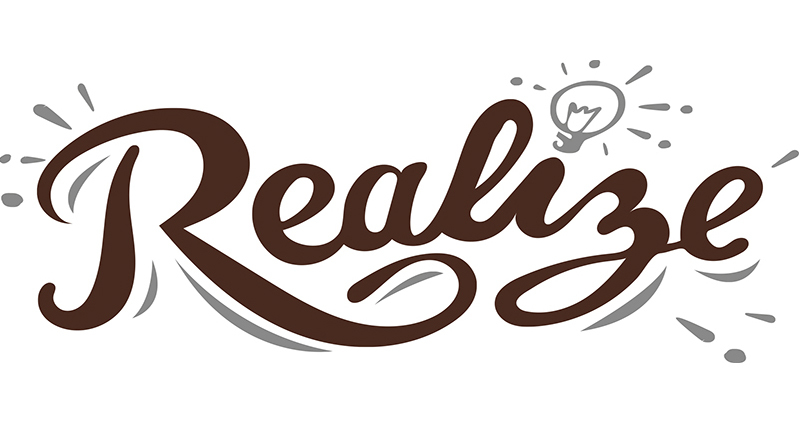 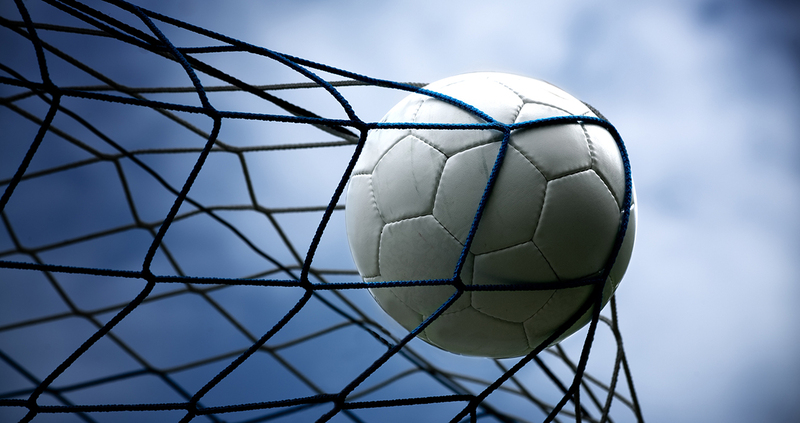 Photo gallery: To open images to full size, please click on thumbnail and then click again to open.